My latest book, Into the Dustbin, steps back and surveys the winning of the 2007 Nobel Peace Prize by the Intergovernmental Panel on Climate Change (IPCC). That Prize was co-awarded. The IPCC – an organization – won half of it. Al Gore – an individual – won the other half. A significant amount of money is associated with this award. In 2007, it totaled 10 million Swedish krona – which converts to 1.5 million in today’s US dollars. Al Gore received half of that prize money. The IPCC received the other half, which it used to fund scholarships. 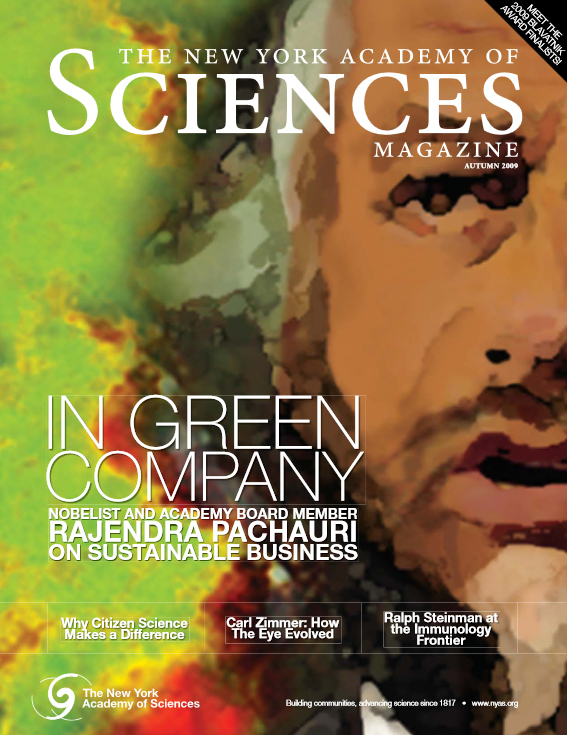 Rajendra Pachauri didn’t pocket a single cent. Which means he, himself, won zip. The mere fact that he delivered an acceptance speech on behalf of his organization at the Nobel ceremony did not magically transform him, personally, into a Nobel laureate. So here’s the big mystery. Why have a thousand false flowers bloomed? 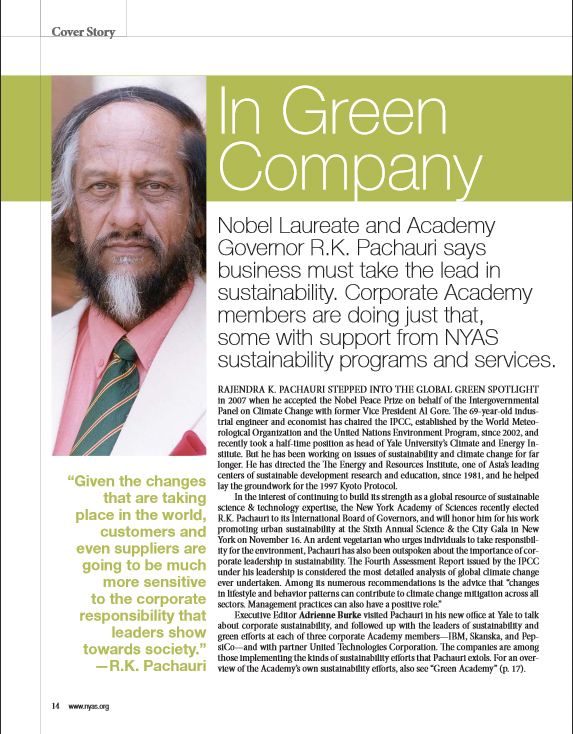 Why have so many reputable individuals and organizations nevertheless described Pachauri as a Peace Prize winner? Compared to complicated scientific questions, this is a straightforward matter. There’s nothing difficult about it. Why did a science academy get this so wrong? This entry was posted on September 14, 2013 by Donna Laframboise in ethical & philosophical, IPCC, Rajendra Pachauri and tagged Intergovernmental Panel on Climate Change, IPCC, Nobel Peace Prize, Rajendra Pachauri.